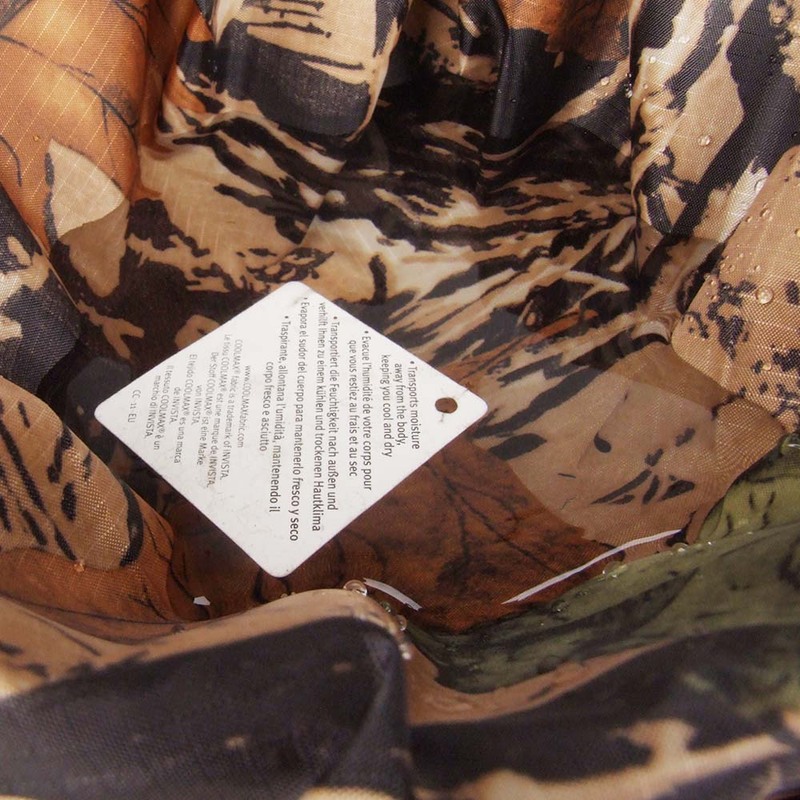 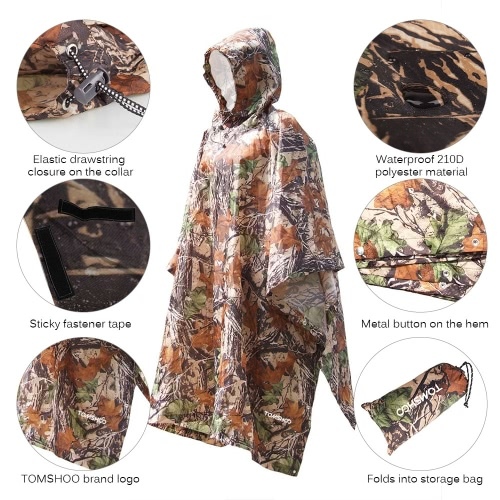 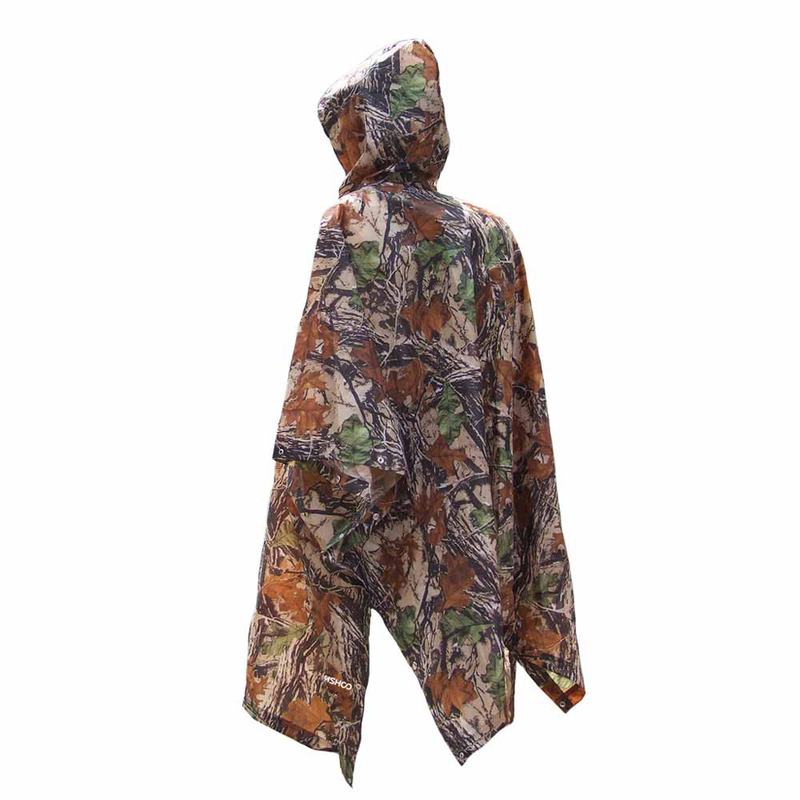 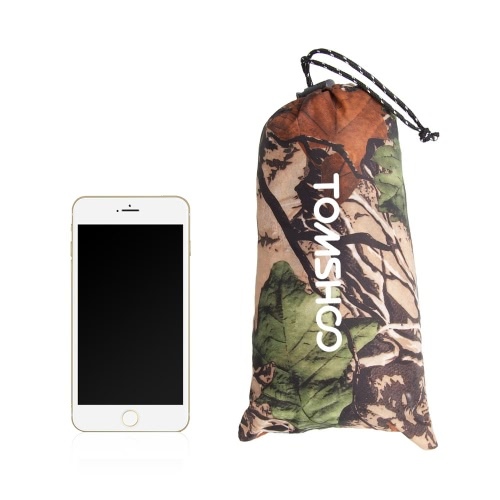 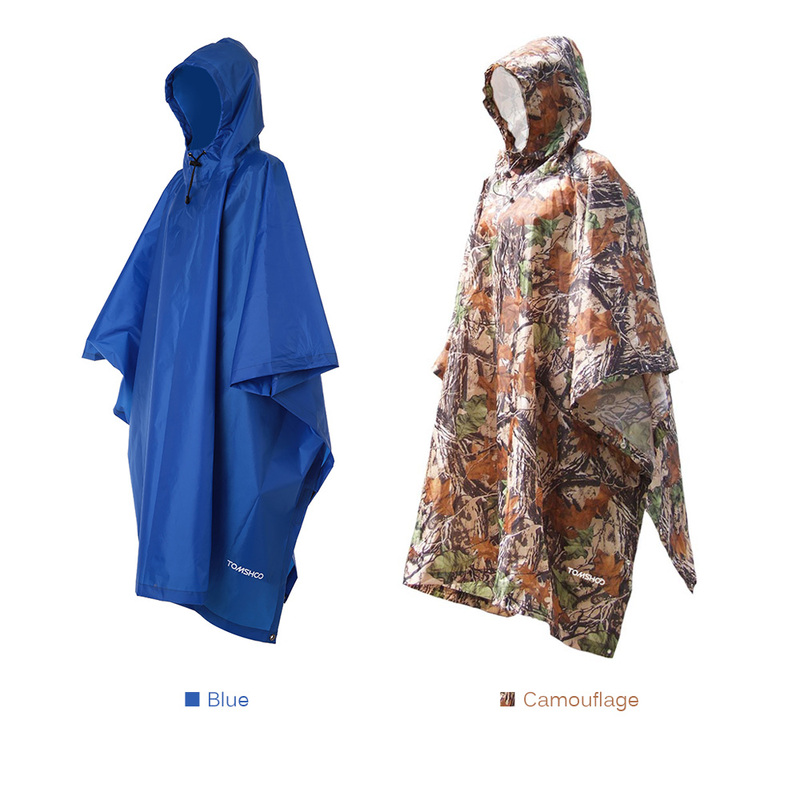 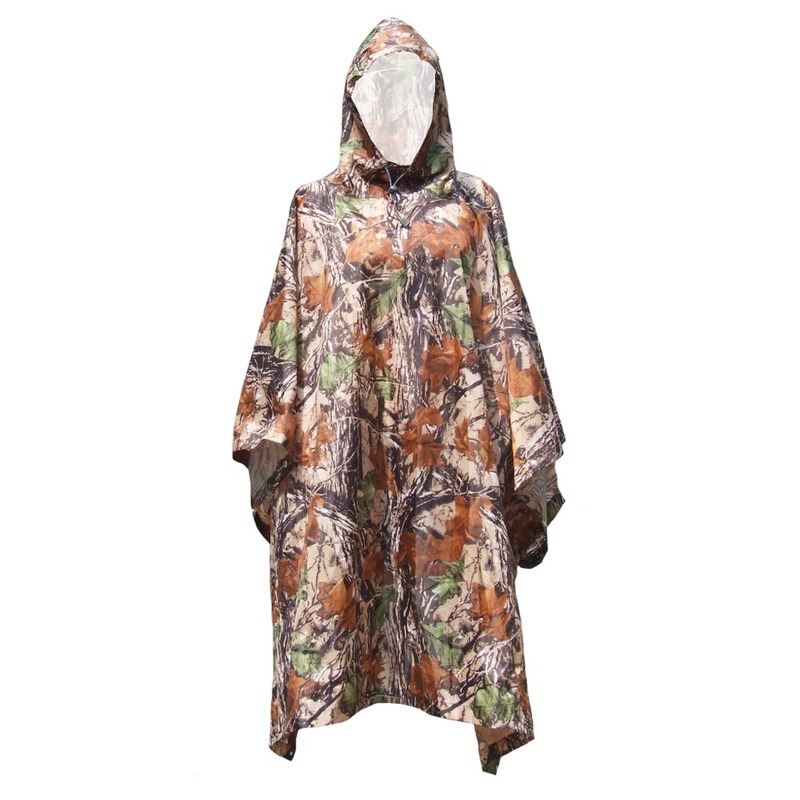 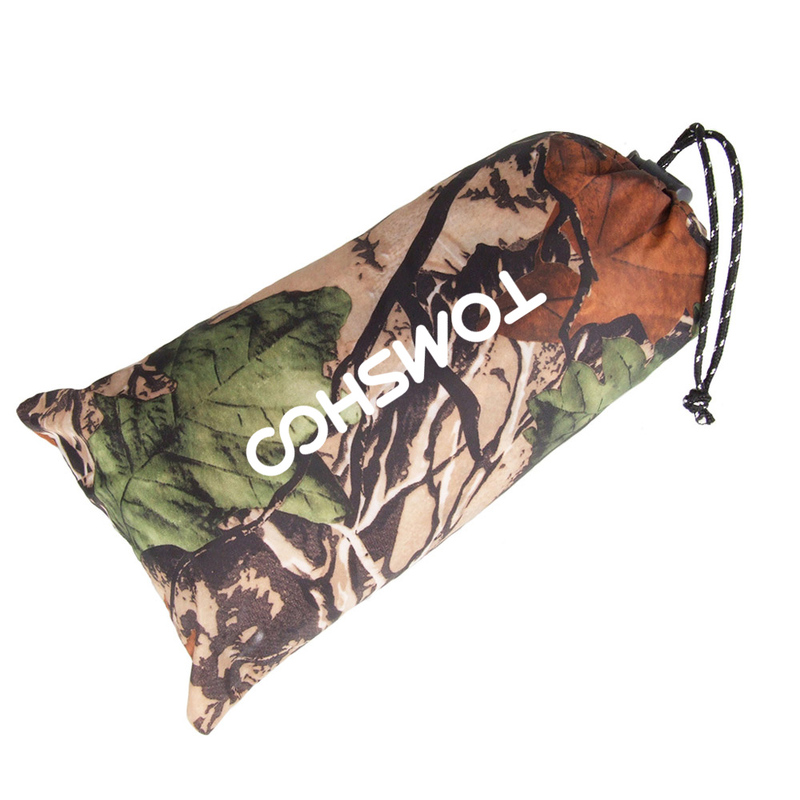 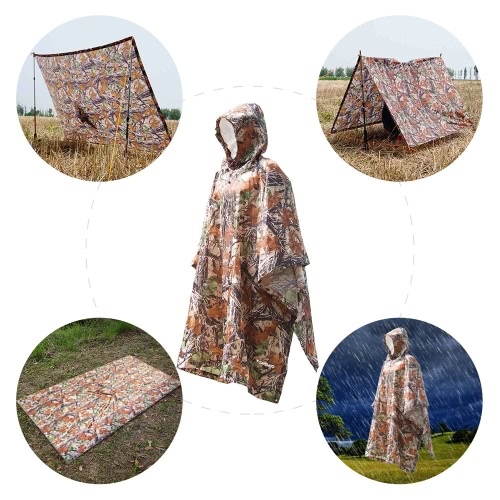 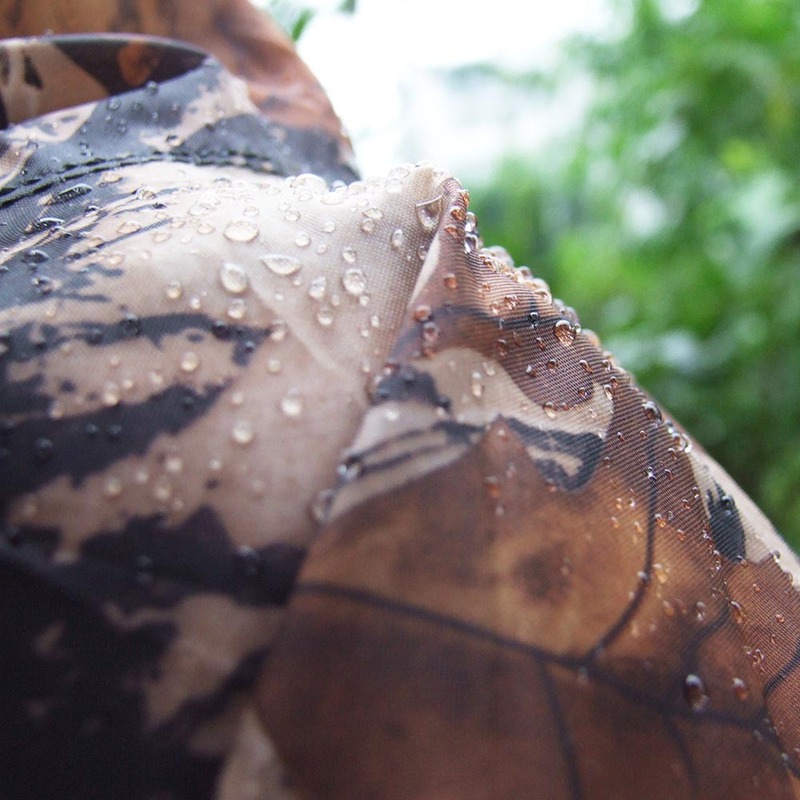 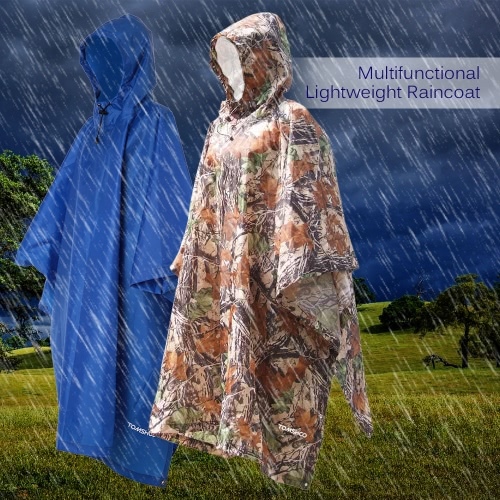 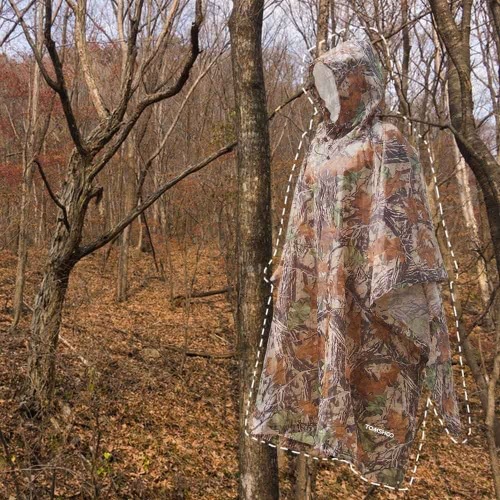 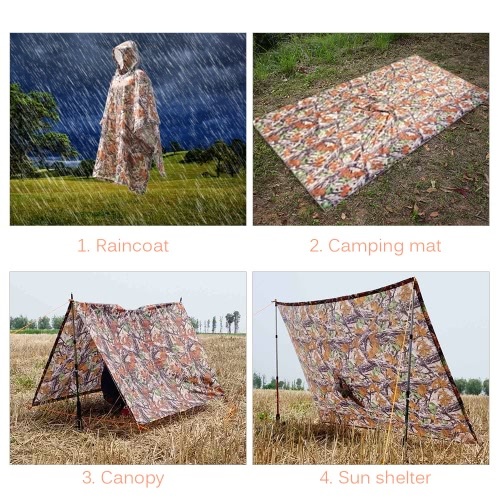 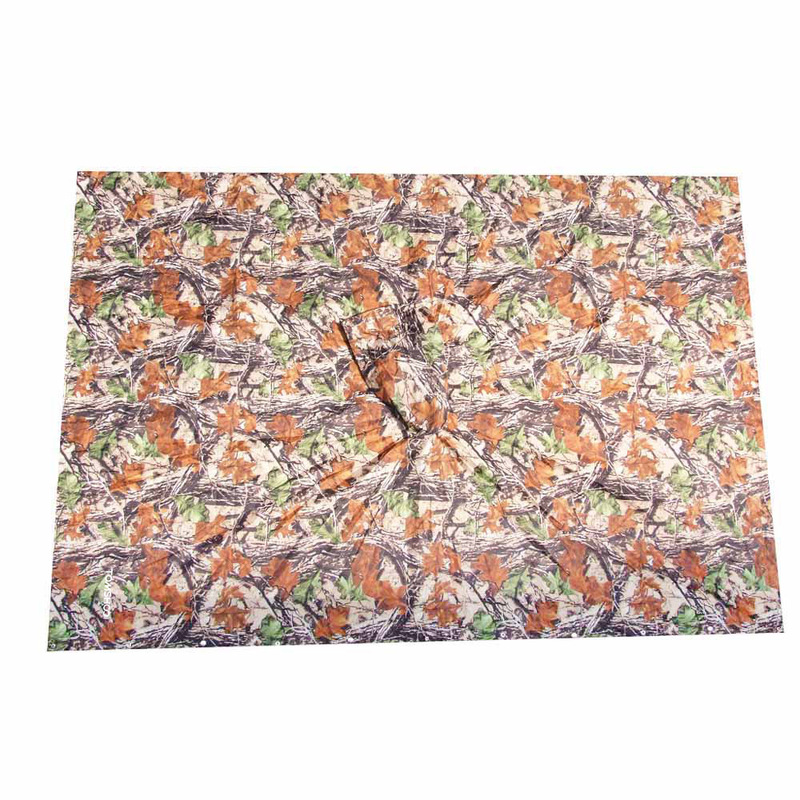 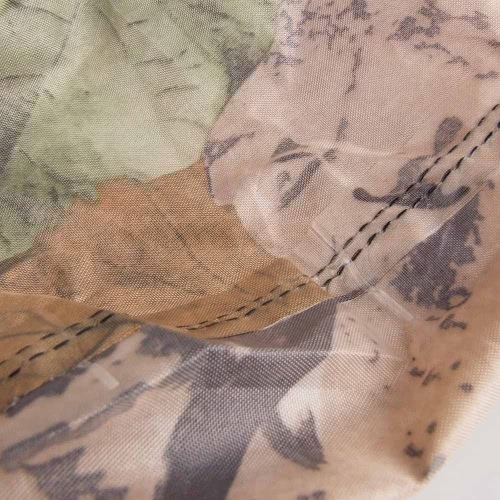 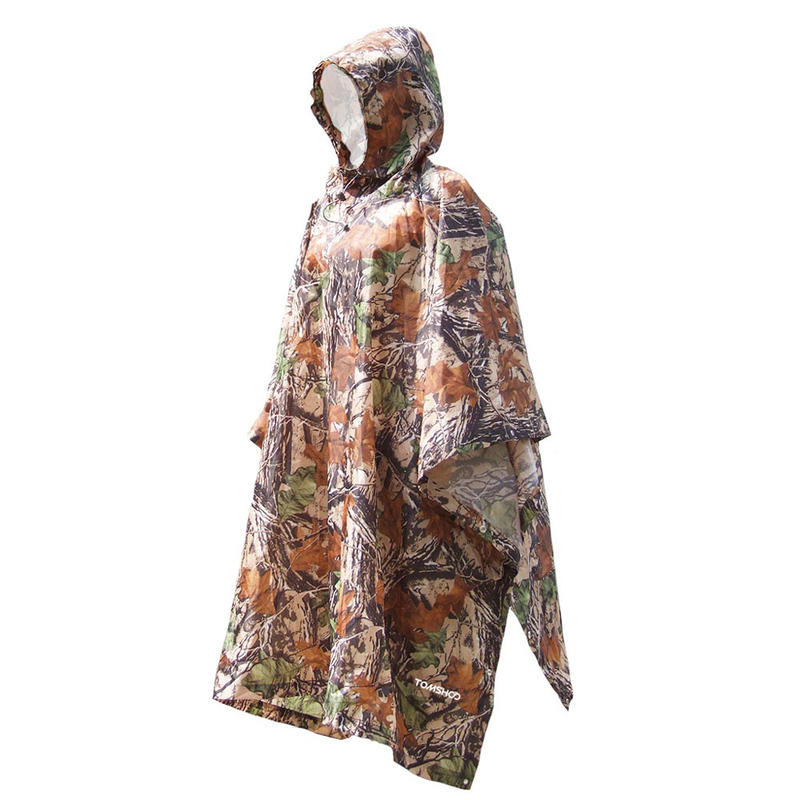 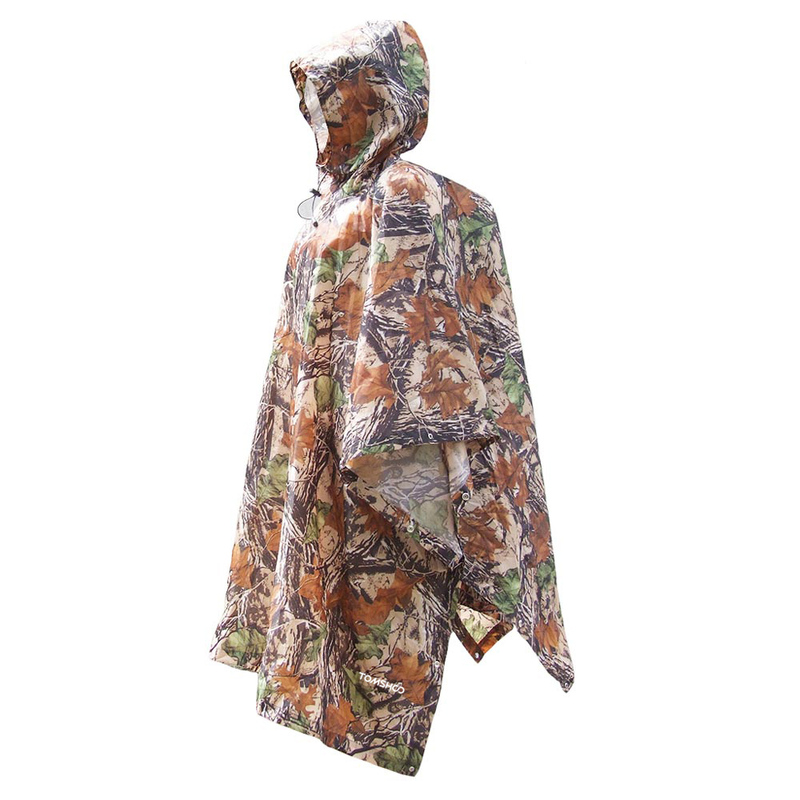 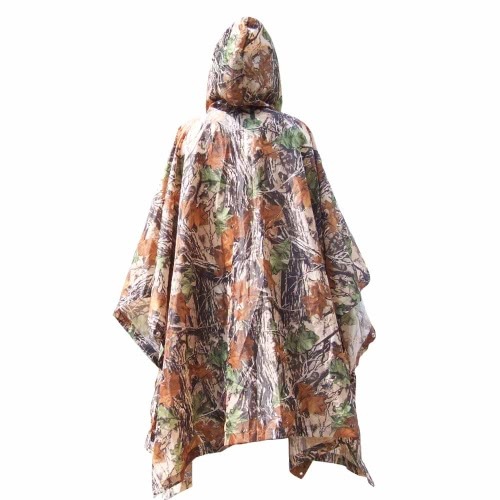 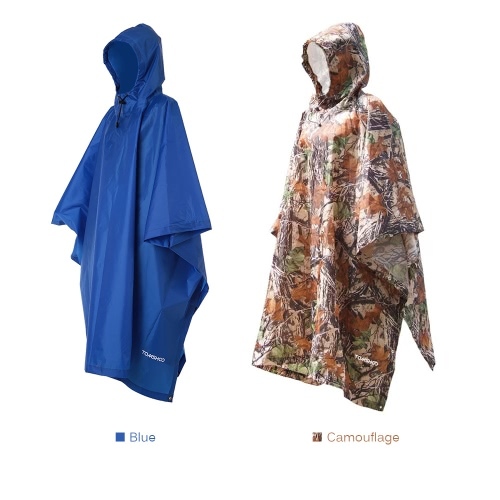 This poncho is not only a rain coat, but can also be used as a camping tent mat or sun shelter. 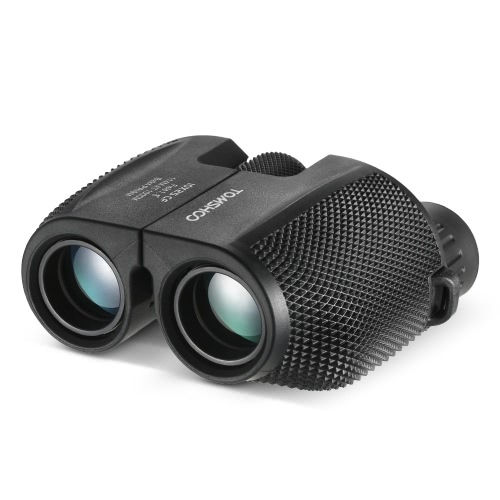 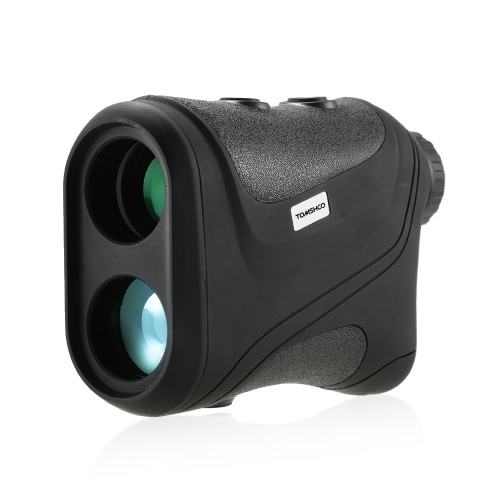 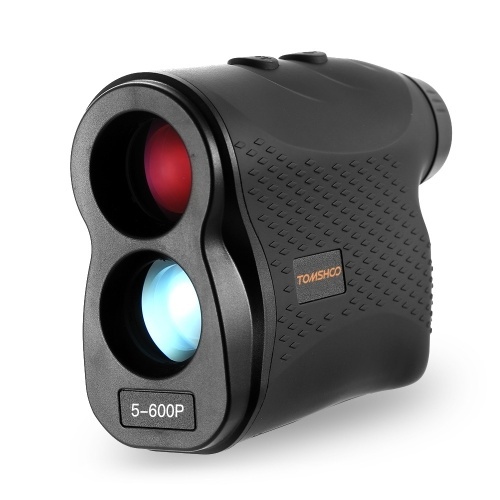 It is made of high quality 210D polyester material, waterproof and lightweight. 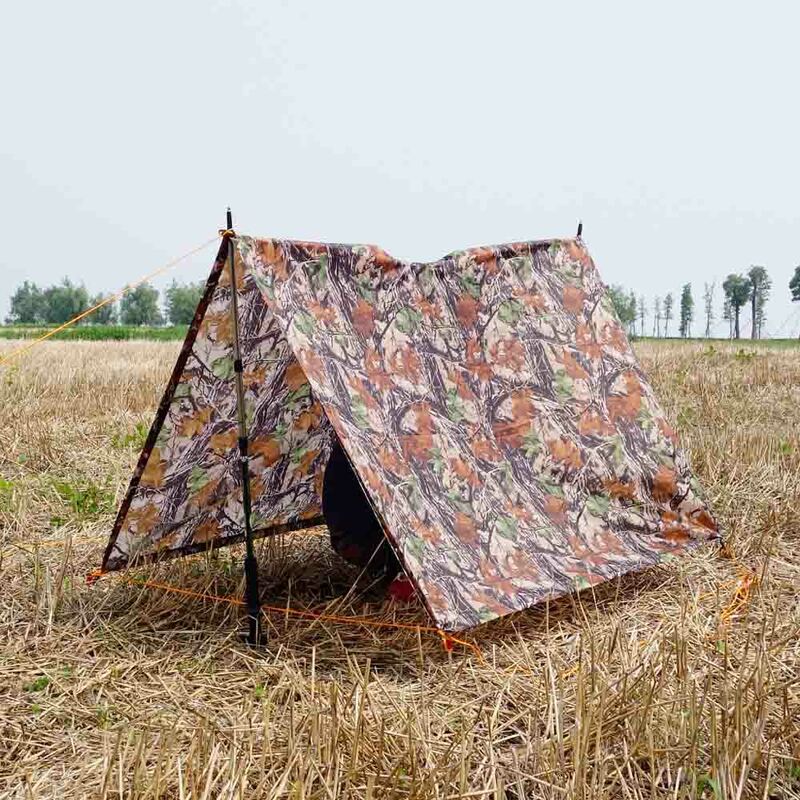 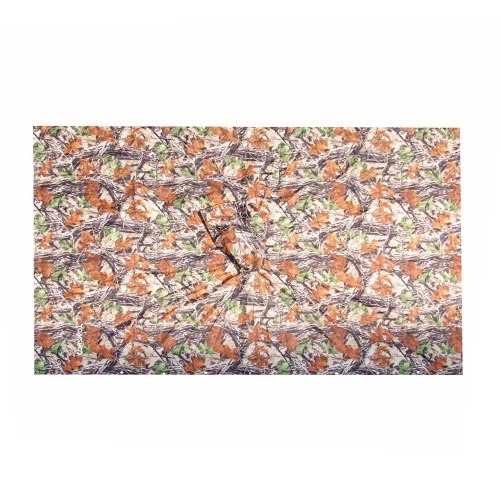 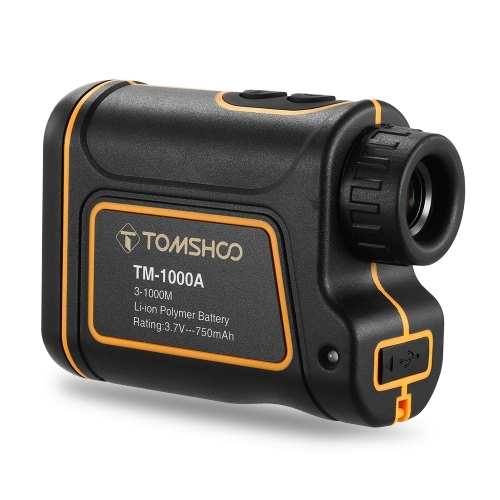 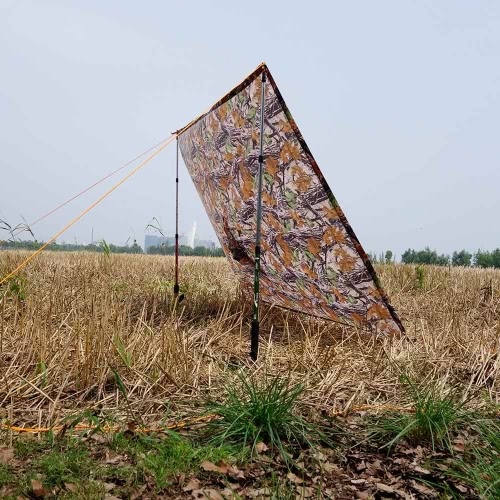 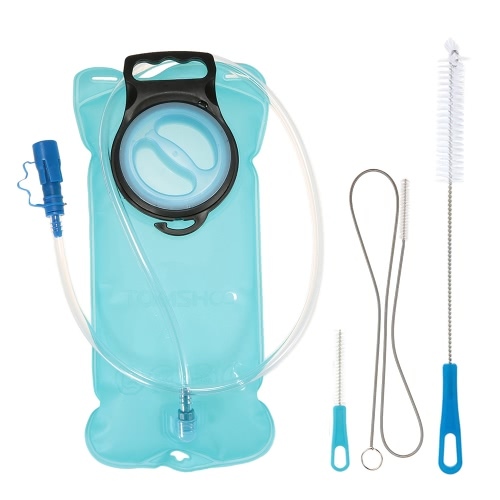 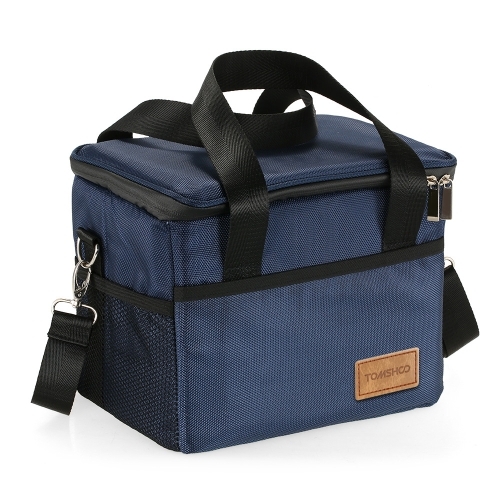 It is a perfect option for outdoor camping, mountain climbing, backpacking, picnic, etc. 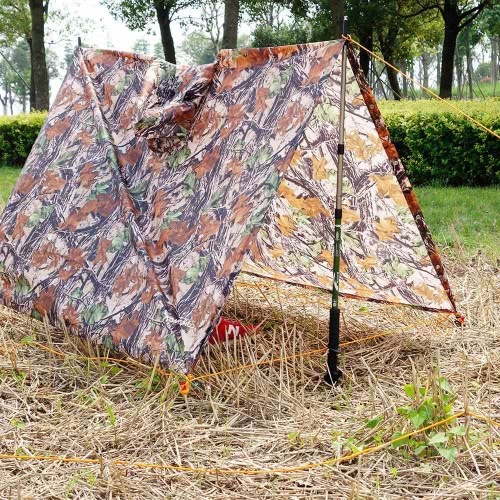 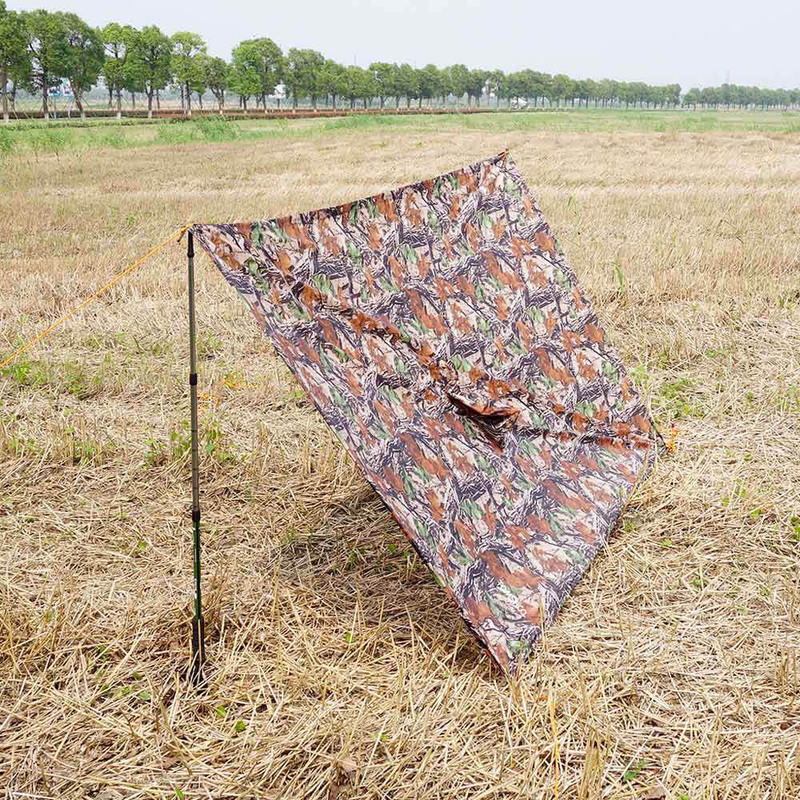 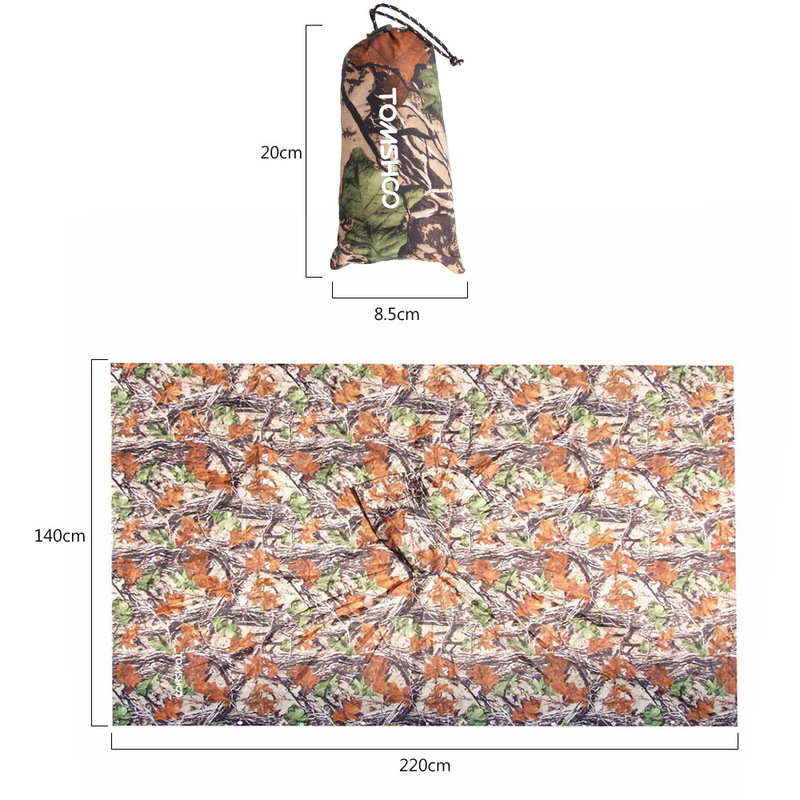 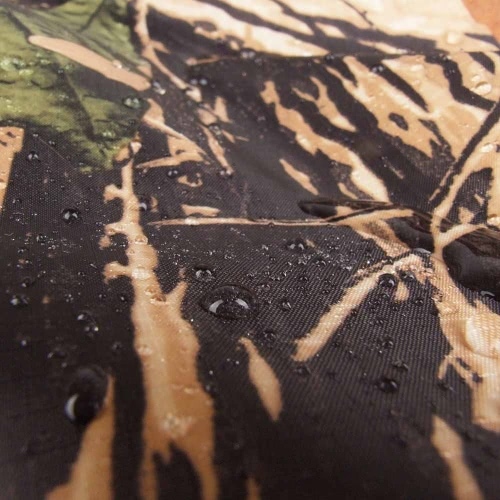 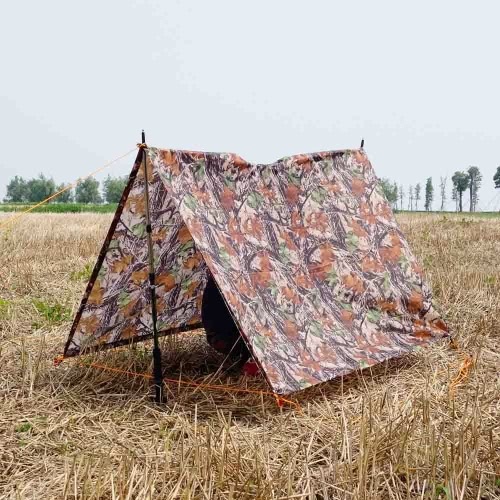 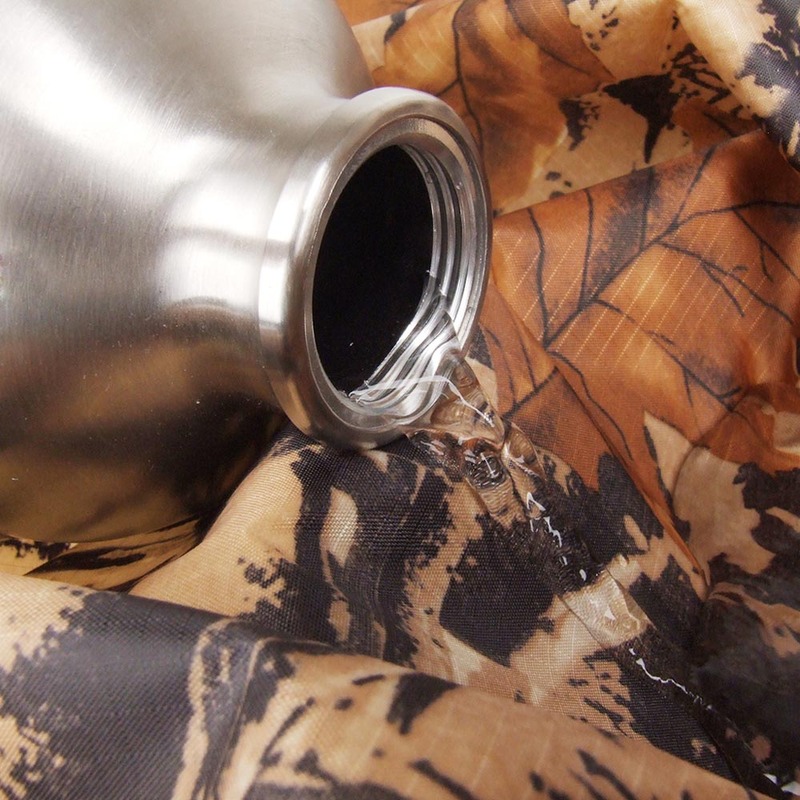 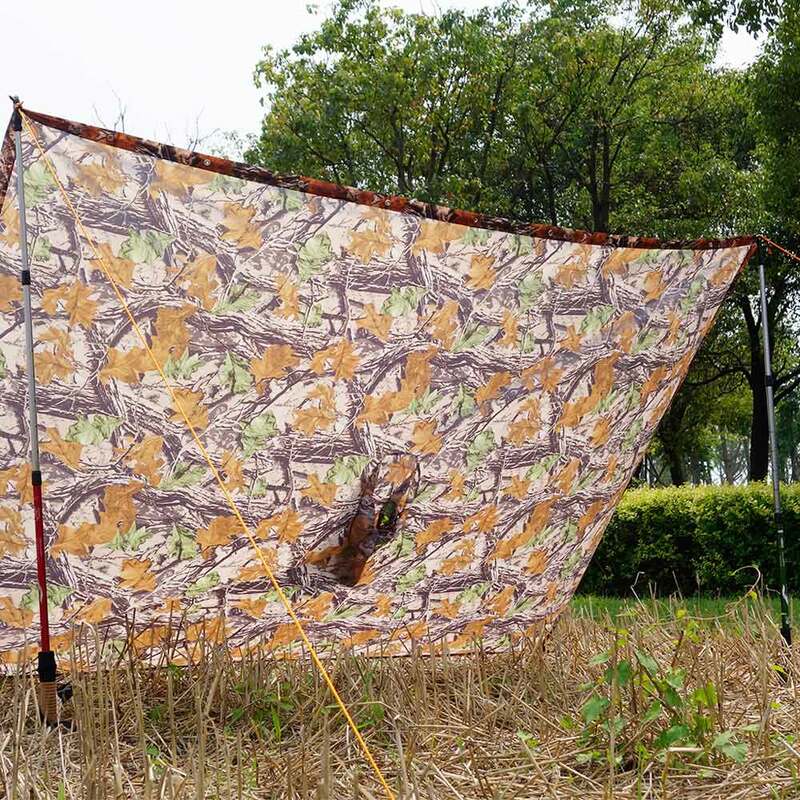 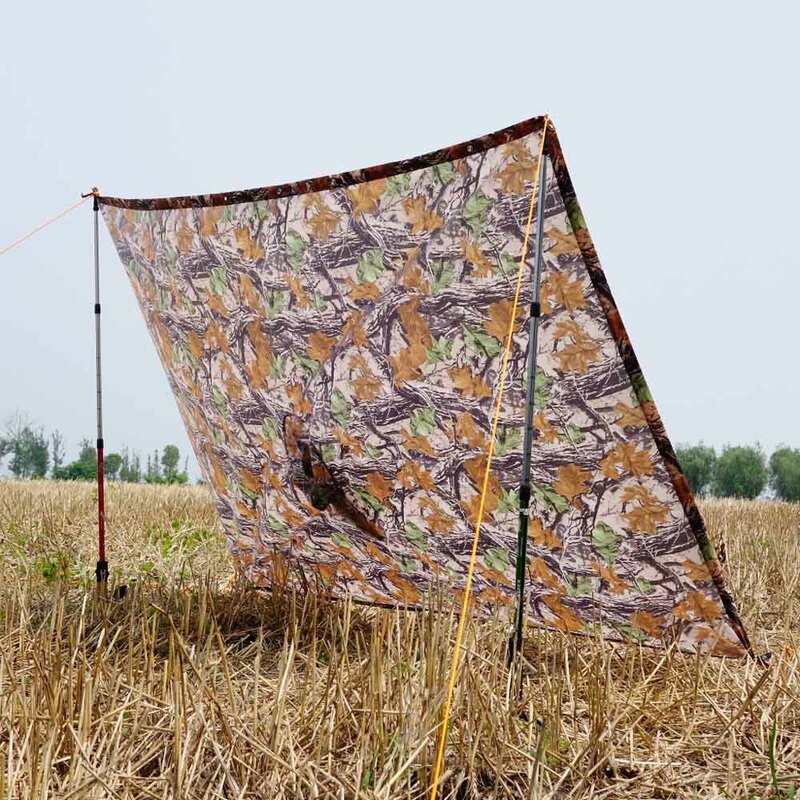 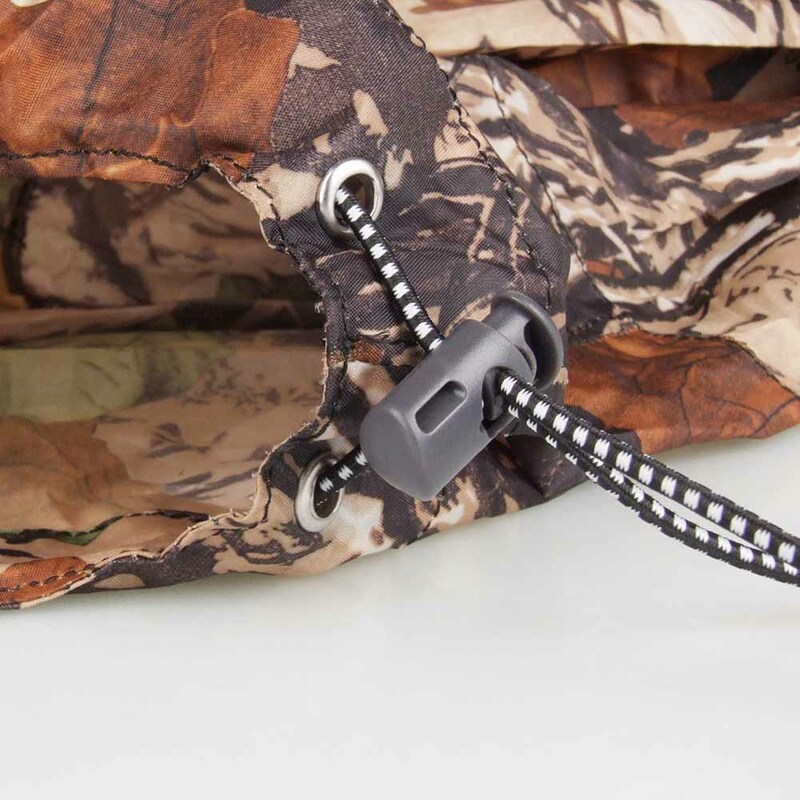 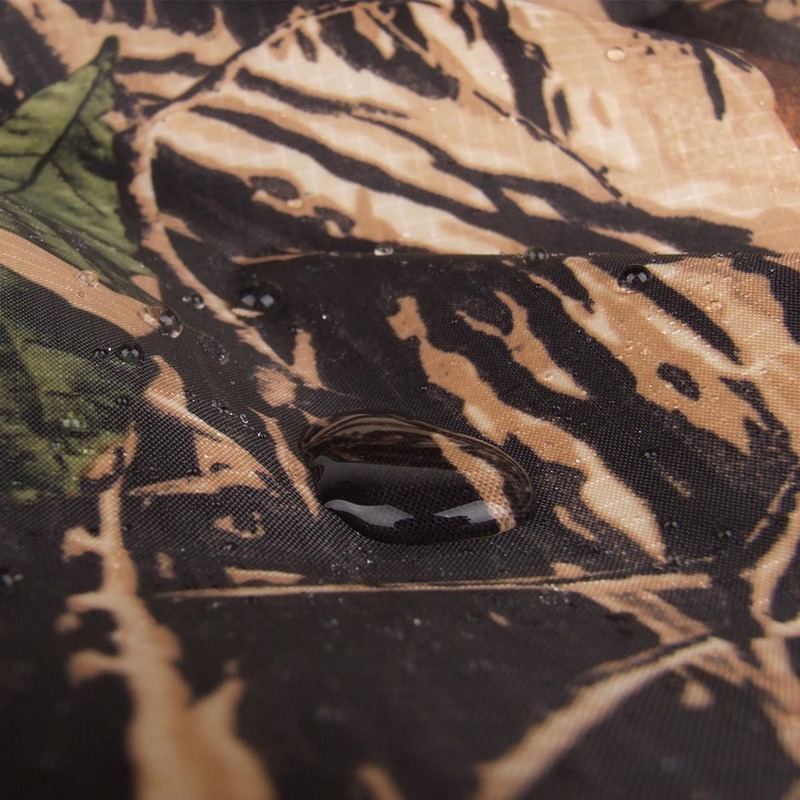 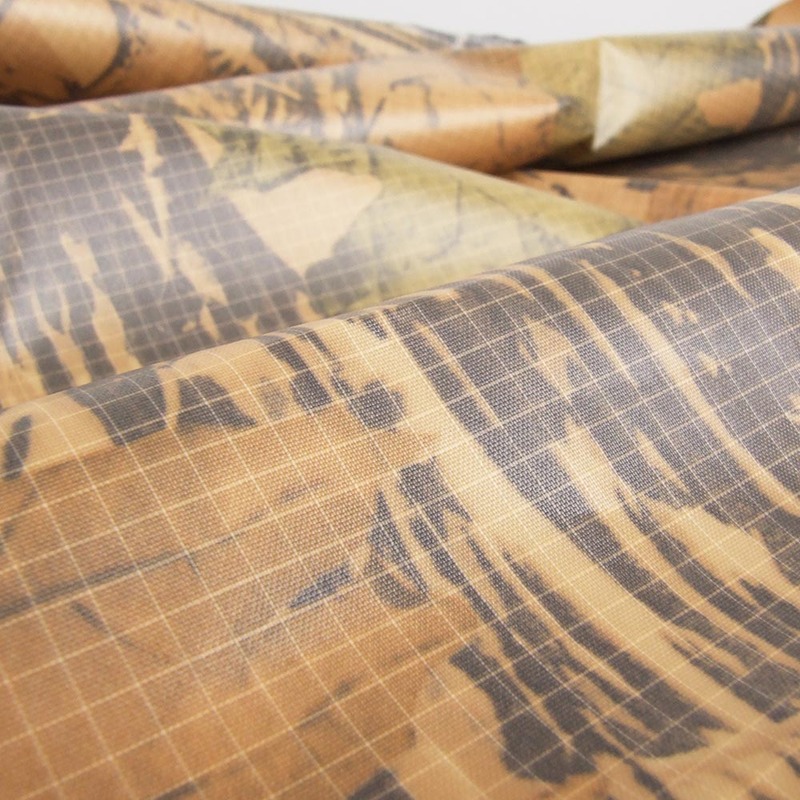 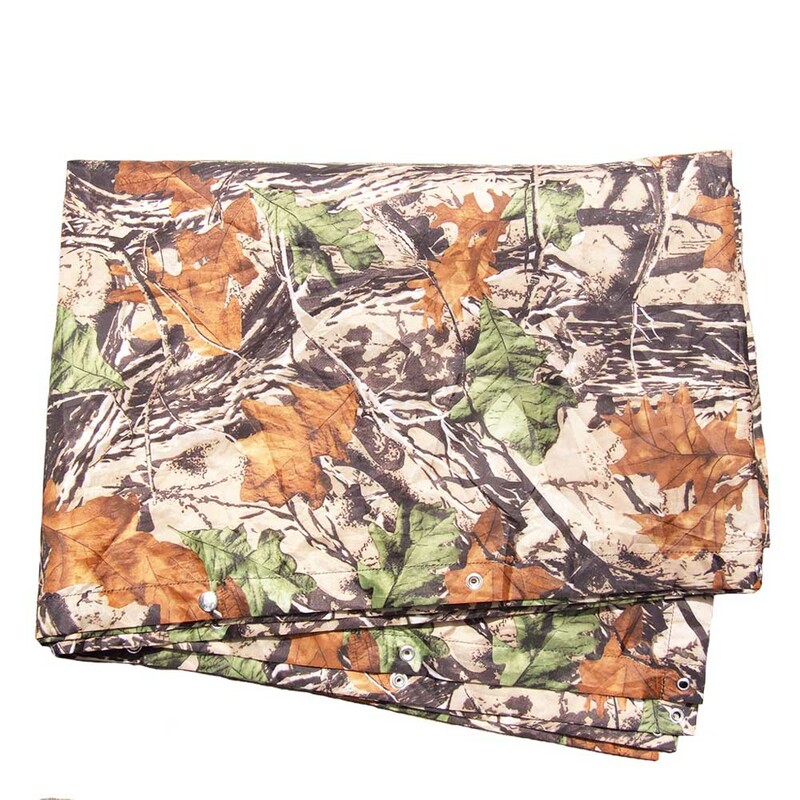 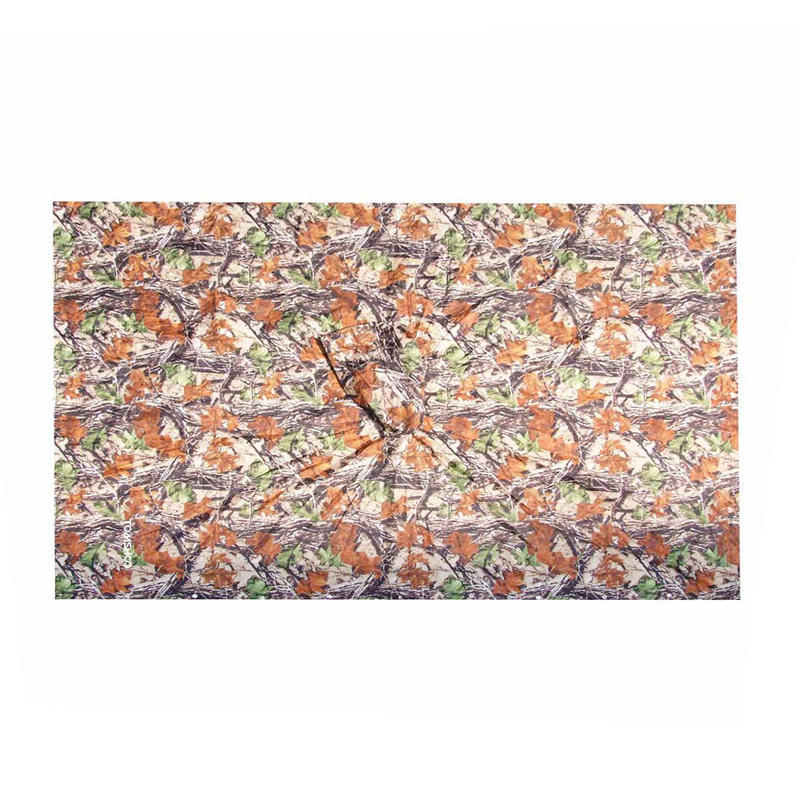 PU8000MM WATERPROOF: Made of 210D polyester material, with taped processing at the seams, waterproof and durable to use.